New Mowasat hospital was honored by Ms. Paula Wilson, the president and CEO of the Joint Commission International (JCI) and by Dr. Mark Chassin, President and CEO of The Joint Commission at the Middle East Health Leadership Forum in Dubai. 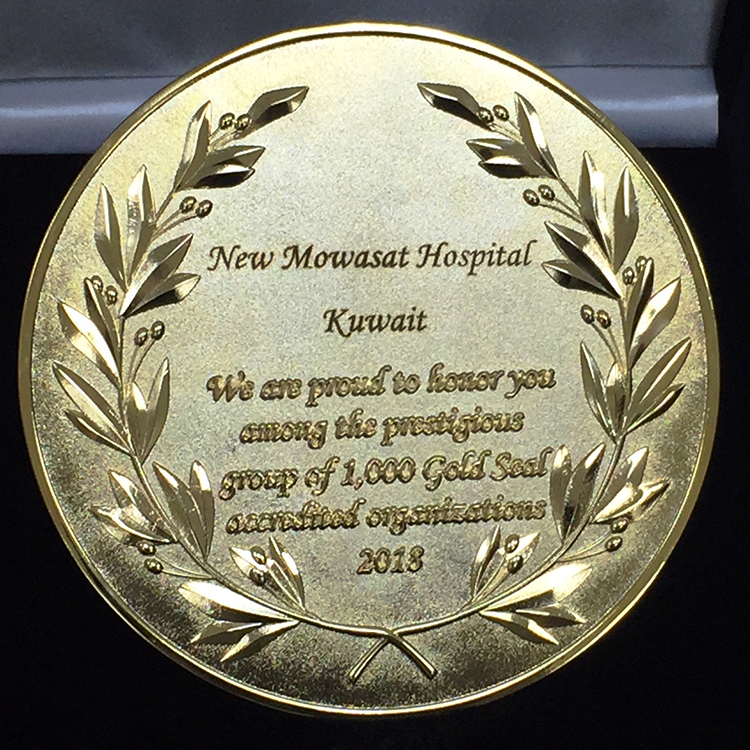 New Mowasat Hospital –Kuwait...We are proud to honor you among the prestigious group of 1,000 Gold Seal accredited organizations 2018. Joint Commission International (JCI) hosted a special award ceremony to celebrate an auspicious JCI milestone among a gathering of the most esteemed health care leaders in the Middle East region followed by a dynamic panel discussion on the Future of Health Care Quality. 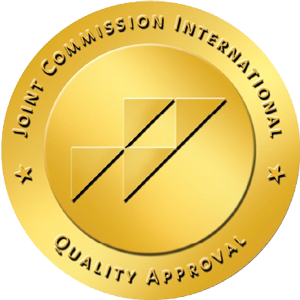 The award ceremony led by Ms. Paula Wilson, President and CEO of Joint Commission International, to shine a spotlight on high-impact health care organizations in the JCI family. The invitation was aim to join the auspicious recognition of JCI’s 1000th accredited organization and to recognize leaders in health care in the Middle East region and beyond. To recognize leaders for their professional life, strive to meet the health needs of their community—to contribute and to build systems that heal people. These leaders helped make the Middle East region a beckon of quality and safety to the world. At the end a special session led by Dr. Mark Chassin, President and CEO of The Joint Commission, to discuss The Future of the Health Care, a panel discussion that delve into innovations and opportunities in the Middle East and beyond.